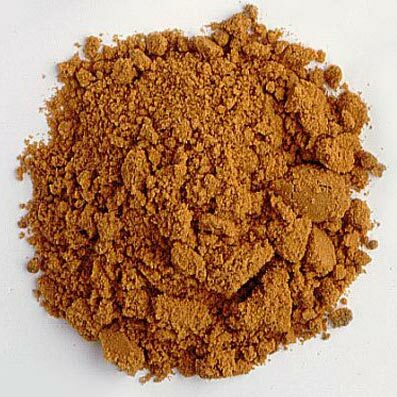 Our company is major Exporter and Supplier of Jaggery Powder in Nasik, Maharashtra. Jaggery, we offer, is highly demanded as it is concentrated mixture of can juice, date, palm sap and many more. We deal in Gur Powder that is finely grounded and free from any lumps. Jaggery Powder is widely used for making sweet dishes by mixing condensed milk, coconut and other products with it.